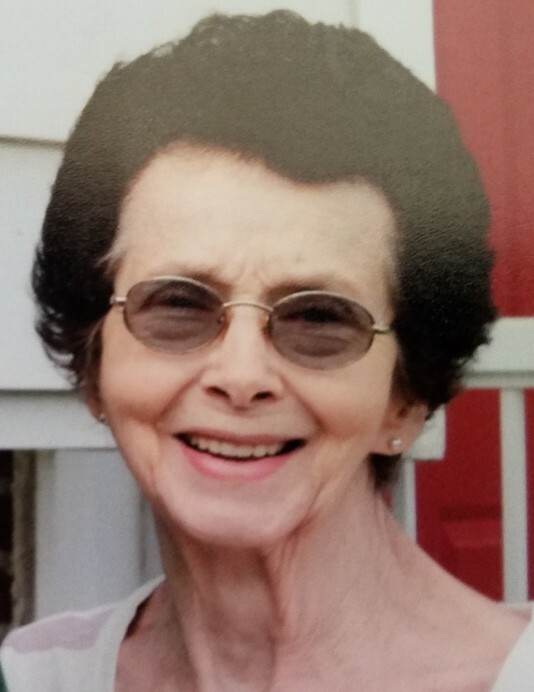 Joan McHenry, 87, Peru, Indiana, passed away at 12:50 P.M. Sunday, October 7, 2018, at The Laurels of Coldwater in Coldwater, Michigan. She was born on May 17, 1931, in Denver, Indiana. On September 14, 1947, in Denver, Indiana, she married Rex Clinton McHenry. He preceded her in death on June 15, 2016. Mrs. McHenry had been a homemaker and had worked at A.G.P in Peru for many years. She was a member of the Denver Baptist Church and a long-time member of the Peru Moose Lodge. A devoted mom and grandma, she enjoyed taking care of her grandchildren and spending time with her family. Survivors include her children, Pamela Ann and husband James Cole, Coldwater, Michigan; Rex Walter McHenry, Granger, Indiana; and Bradley Ross McHenry, Fishers, Indiana; grandchildren, Robert Cole and wife Kelli Kalisik, Andrew Cole, Christopher Cole, Adam McHenry, Brandon McHenry, Shea Sexton, and great-grandchildren, Ashlyn, Madelyn, Braylon, and Ava McHenry, and Annabel Cole. She was preceded in death by her mother, Louella (Waggoner) Van Dusen, sister, Joy Fett and granddaughter, Jennifer Cole. Funeral services will be conducted at 2:00 P.M. Friday, October 12, 2018, at McClain Funeral Home, Denver, Indiana. Friends may visit from 1:00 P.M. to 2:00 P.M. Friday at the funeral home. Burial will follow at Westlawn Cemetery, Denver, Indiana.